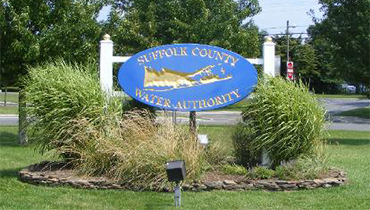 Suffolk County Water Authority has PowerPro Service Company maintain their backup generators to insure that Suffolk residents will have their water, through any kind of emergency. 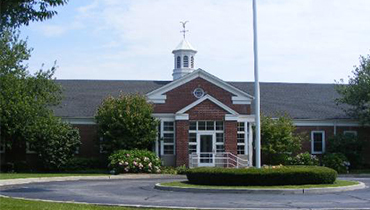 Across Suffolk County, the SCWA’s pumping stations and administration buildings have large…and larger backup generating sets always ready to keep the water flowing through their system. 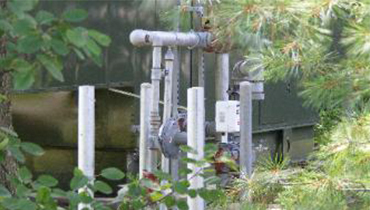 On the right is the generator set at their Sawyer Avenue facility, in the Town of Babylon. 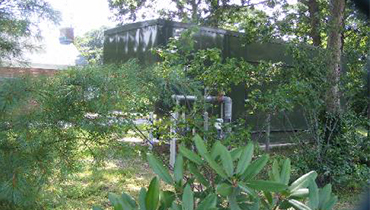 This is a natural gas unit, hidden behind some trees and shrubs. It may be out of sight but not out of the minds of PowerPro Service Company, who make sure this system is ready to go online at a moment’s notice.